This set of Richthofen's War Cards were variants to the Original game. They are taken from The General magazine article in v14n4. Click a small image for a close up view. 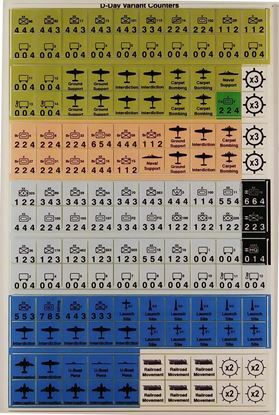 Pick 4 plates to create a sheet of custom Panzer Leader or Panzer Blitz counters. 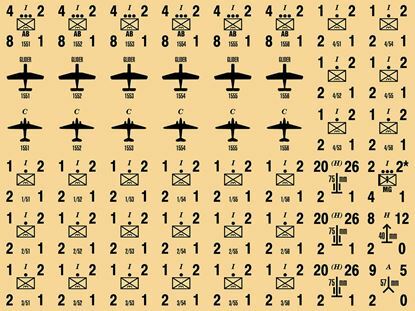 You can also specify unit insignia be added to the counters - options like: None, 3rd SS Panzer, 82nd Airborne, 3rd Armored Division, Romanian Flag, Iron Cross, Luftwaffe Eagle, Hammer & Sycle, etc. This variant requires the original game, and rules. 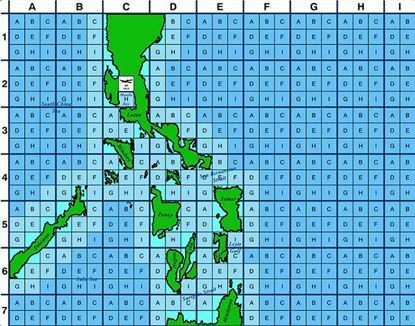 A new map, and game pieces are included. 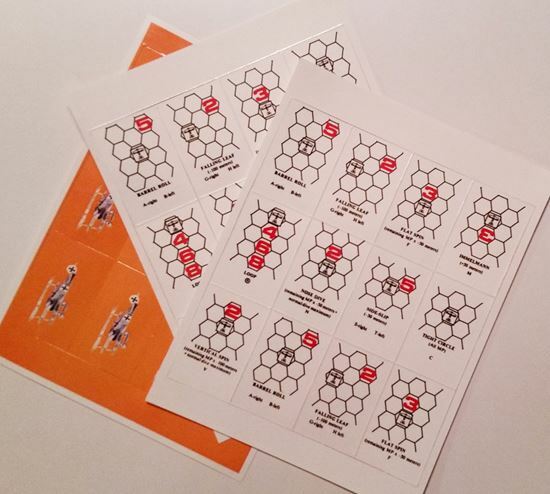 Variant game pieces for the D-Day board game. Replacement and Variant game pieces for the Stalingrad board game.